Home Games Feeling blue? 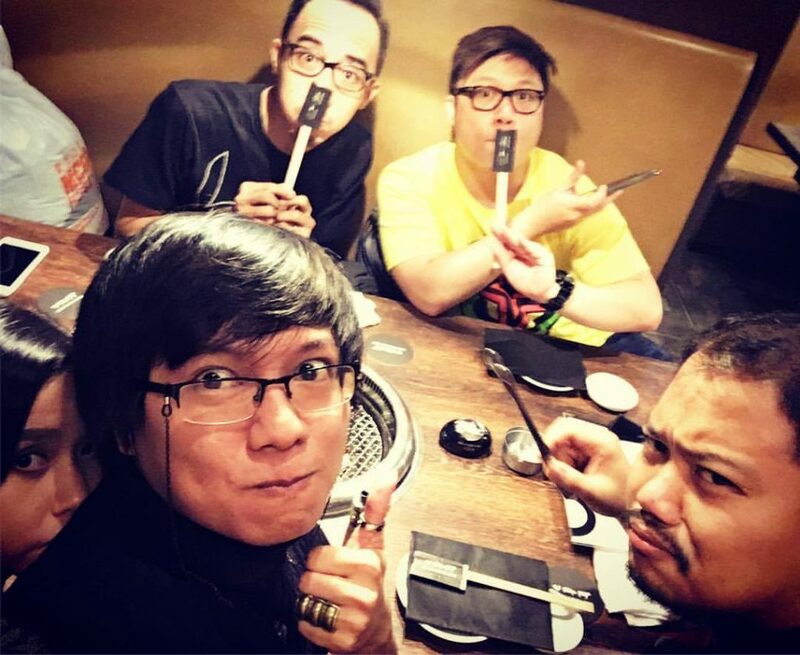 Here are some ideas for your next barkada night! Times change and people change. As we go through adulthood, our social life takes a toll. Everyone’s schedule just never seems to match so taking the lead to just bring the entire group together is surely a move anyone will appreciate. Sometimes though, it’s the impromptu sessions that really push through so you’ll need to have a few ideas handy for those moements. Short on ideas? 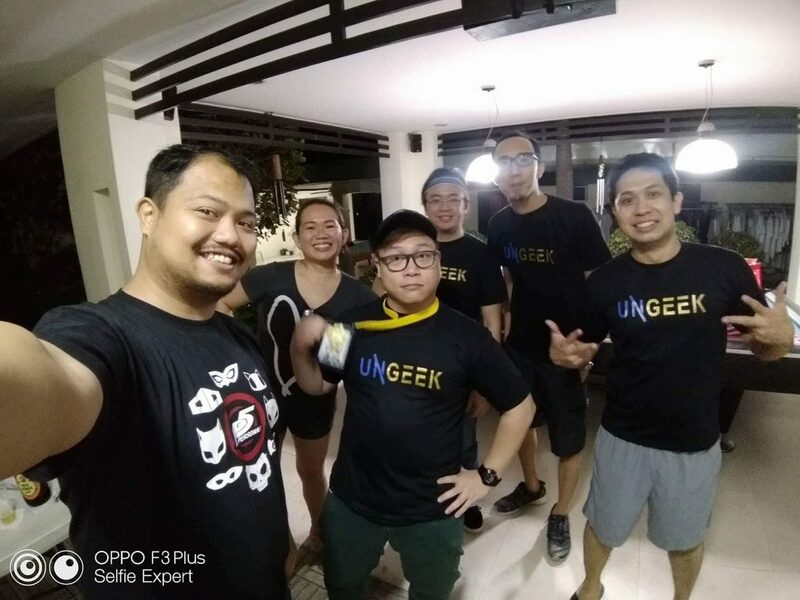 Let us help so that you can be the perfect host of your next night out with friends! We start off with an oldie but goodie bonding experience. One of the most common difficulties in bringing the entire barkada together is where to meet up so why don’t you just save the day and offer your place? You can also reminisce about your best memories together and plan your next big trip to make new ones! It’s time to bust out your moves in the kitchen and prepare a gastronomical experience for your friends. Pick a cuisine for the night or mix and match your friends’ favorites. If you don’t want to cook alone, you may even get your friends to cook with you! The best thing about it? You all get to taste whatever you whipped up in your kitchen! Opt for a sophisticated get together by opening your favorite bottle of wine and sharing it with your favorite people. Bring out the cold cuts and your favorite kinds of cheese too for a more perfect pair. As they say, good conversations always happen over good wine! Go old-school and play some of your favorite boardgames from your childhood. 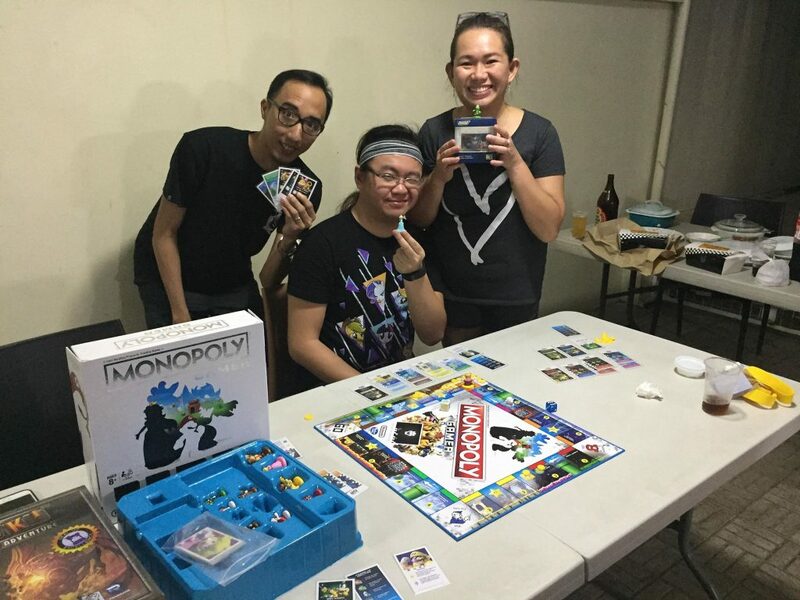 You can also try out a new game that no one has played before and learn the rules together (although let’s be honest, you’re sure to just invent some of rules with your barkada along the way). Whichever way you decide to go, board games are a sure hit. And the best one of all, get extra competitive – and host a PlayStation game night! Take your game night a notch higher and bring out the competitive side of your friends by hosting a video game tournament! 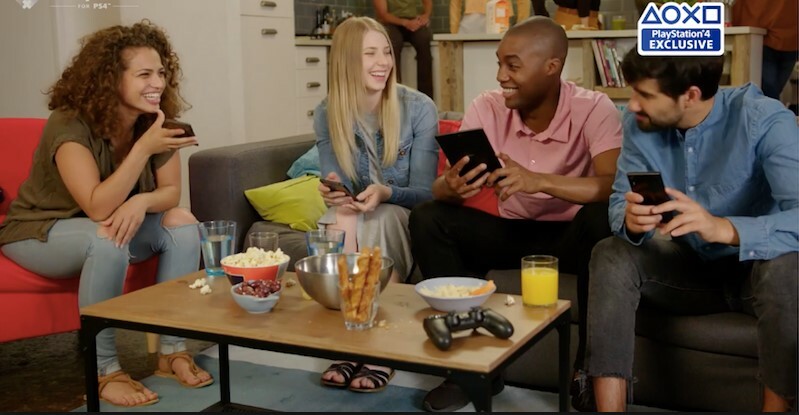 Divide yourselves into teams and play a variety of PS4 couch multiplayer titles such as NBA 2K19, FIFA 19, Tekken 7 and Gran Turismo Sport. You can also play as a unit and uncover chapters from narrative-driven games such as Detroit: Become Human. If you’re all Marvel fans, there’s our hero-next-door Marvel’s Spider-Man to entertain everyone as he crawls walls, swings distances, and shoots webs at opponents. Whatever your barkada’s interest might be, everyone will surely have an enjoyable night with these games. Don’t have a PS4 console yet? 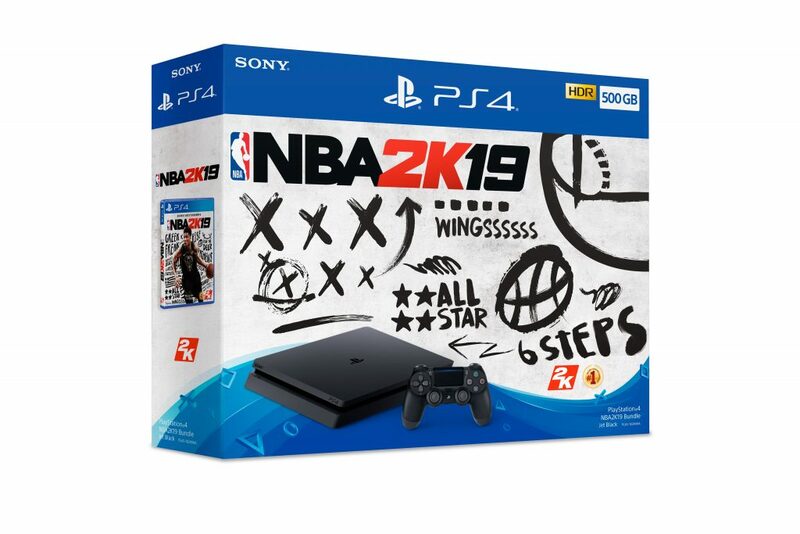 It’s time to purchase one and invest in some barkada bonding moments everyone will surely remember, like this NBA 2K19 Playstation bundle! Previous articleGet Ready for More Fighting Game Action with The Road to The Nationals’ Tekken 7 leg!